Want to get paid to go on vacation? Because that’s what you’re going to learn from this course. Evan Kimbrell is San Francisco’s top Airbnb host and makes thousands every month just by leaving his apartment. 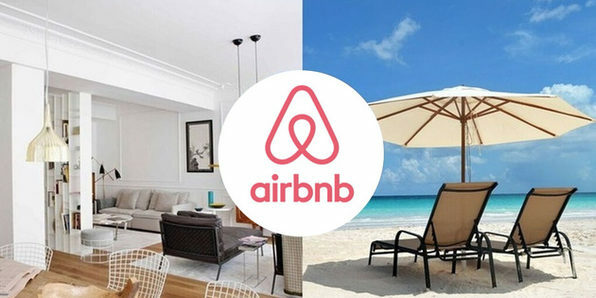 Over this course, you’ll learn how to operate a successful Airbnb account by renting out your spare rooms or your whole living space for a couple days at a time. Seriously, you’ll be getting paid to go on vacation. For more details on Evan’s Airbnb story, click here. Miss the boat on high school language classes? No fear! 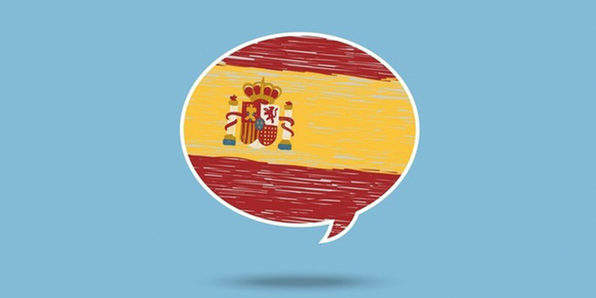 Over this 4.5-course, you can learn conversational Spanish in your time, gaining the ability to converse your way through Spanish-speaking countries comfortably. If you were ever nervous about reinvesting time into learning a language, overcome that fear with this simple, accessible course! Esteban Perez Rodriguez is passionate about learning and teaching languages. Originally from Costa Rica, he now lives in San Francisco, California. He has a degree in Business Management and has studied music theory and music recording. He focuses on creating high-quality online language courses and a fun, interesting, and easy-to-follow environment that keeps his students motivated and makes the learning process an enjoyable experience. He strives to give his students practical knowledge and language skills that will enrich their personal and professional lives. Miss the boat on high school language classes? No fear! 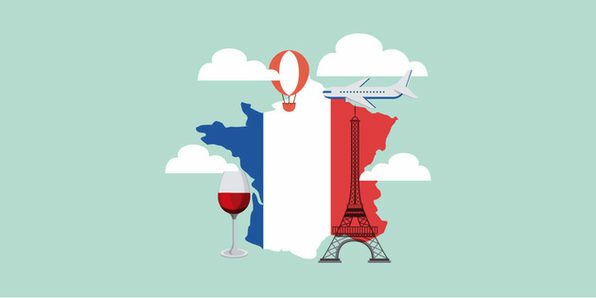 Over this 5.5-course, you can learn conversational French in your time, gaining the ability to converse your way through French-speaking countries comfortably. If you were ever nervous about reinvesting time into learning a language, overcome that fear with this simple, accessible course! French is one of the most popular romance languages and learning it may give you a major boost on your next vacation. In this audio-based course, you’ll be supported with on-screen transcripts for easier learning and better retention. 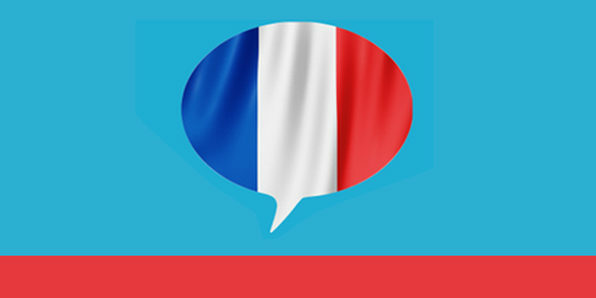 Before you know it, you’ll be conversational in French and ready to travel the world! Scott McElroy is an experienced teacher of French & Spanish and dedicated eLearning instructor. His experience covers primary and secondary teaching, as well as teaching adults of all ages. After a 2 year period spent teaching English abroad, he returned to the UK and was convinced that teaching was what he wanted to do, so he went to university and made it happen. Everybody dreams of being their own boss. Given the flattening of the world and continued globalization, that goal is more achievable than ever, and this course will teach you how to get there. 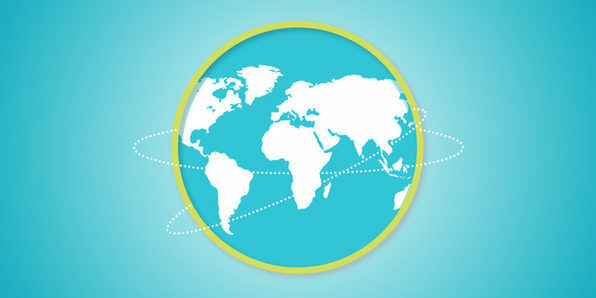 Whether you’re an employee, freelancer, or entrepreneur, you’ll learn how to strategically transition your job into a location-independent career that will allow you to thrive on your own terms, anywhere on earth that there’s an internet connection. Charles Du led the design of NASA’s first iPhone app (10+ million downloads, 2+ million hits per day, NASA’s Software of the Year Award) and co-founded the Airbnb for cars. He is an award-winning product manager, UX designer, lecturer, and international keynote speaker. Charles has taught product management at Stanford, UCLA, Art Center, and General Assembly and has mentored teams at NASA, Live Nation, and Apple. It’s no secret that traveling is expensive, but there are ways to take advantage of rewards and loyalty programs to improve the quality and frequency of your vacations. Banks, airlines, and frequent flyer programs have created a huge opportunity for savvy travelers to reduce the cost of flights by 90%. In this fast track course, you’ll get expert help in picking the right rewards cards, making the most efficient plans, and building the perfect strategy to save on not just your next trip, but every one to come. Erik Paquet and AJ Dunn have been helping travelers earn and redeem points for travel since 2011. Their company, Abroaders, manages over 100 million frequent flyer points and books hundreds of international flights each year. Erik and AJ also host of one of the the top-rated travel podcasts on iTunes. Each Wednesday, the Abroaders Travel Podcast covers the latest news and strategies for earning and redeeming loyalty points. 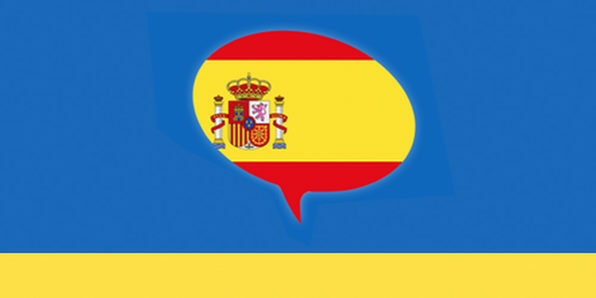 Spanish Tenses Simplified: Master the Main Tenses Fast! To master Spanish, you have to get a firm grasp on tenses, which is not exactly an easy affair. It’s also fairly boring if you follow “traditional” methods. In this course, however, you’ll get a handle on the most important tenses in the fastest, most efficient, and most fun way possible. Plus, with lifetime access, you can always come back and fortify your learning.